Traveling in comfort, you visiting not only highlights of any trip to Nepal like Pokhara and Chitwan but to places less well known where you can get a full flavour of the variety that Nepal has to offer. 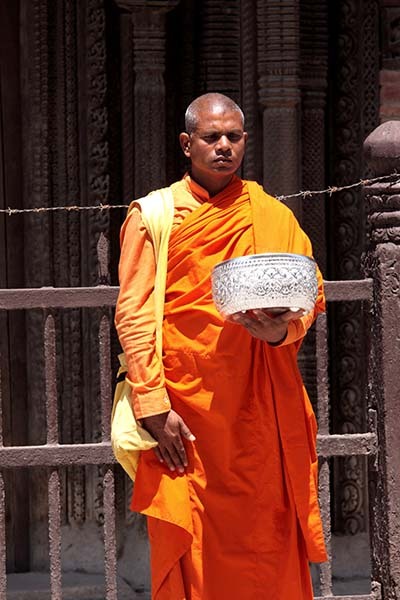 You explore the rich cultural heritage of Kathmandu and the Valley where you see a fascinating mix of Hinduism and Buddhism. Staying a night in the comfortable guesthouse of a monastery, you join the monks in their morning devotions. You visit Tansen, a lovely old town where few tourists go. No trip is complete without a visit to Pokhara where you can relax and admire the Annapurnas as they appear to shimmer over the beautiful Phewa Lake. 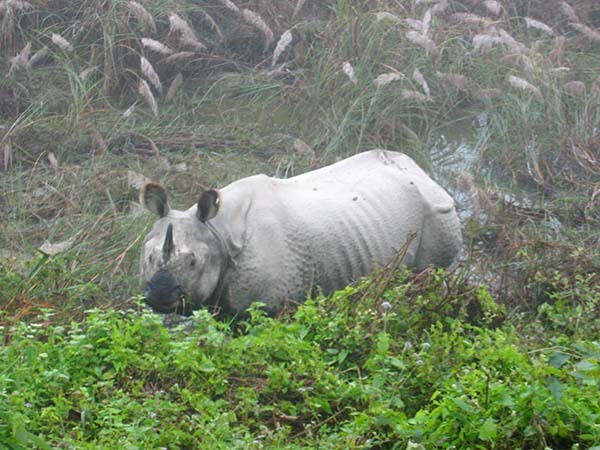 Finally, you spend a couple of nights in Chitwan in a luxury jungle lodge. Here you go on a jungle safari and if you are lucky, you might even see a tiger. On this tour, you stay in comfortable accommodation throughout. 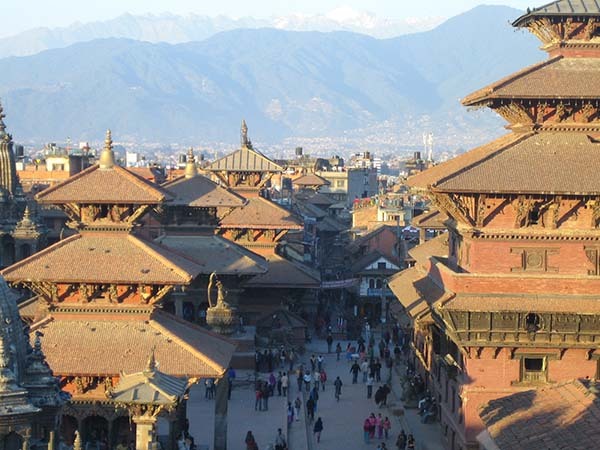 Kathmandu Durbar Square is listed as one of the Kathmandu Valley’s eight UNESCO World Heritage sites. Built between the 12th and 18th centuries, the ancient temples, palaces and courtyards and streets is a social, religious and urban focal point of the city. Visiting the Kumari’s house, home to the living goddess, if you are very lucky you might even see her peek out of her window at you. You also see the surrounding temples and the Itumbahal courtyard. This old Newari community that is set in its large courtyard is famous for its traders in herbal spices and medicines. 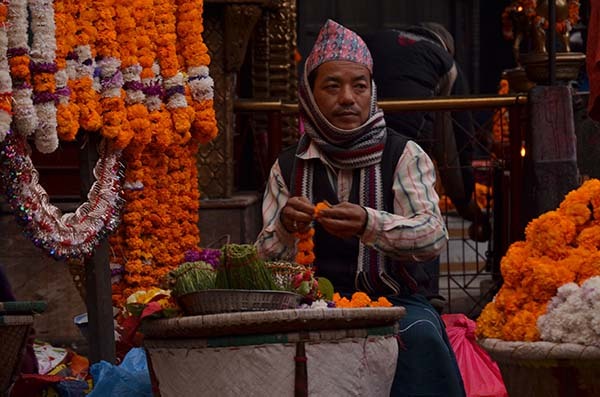 From Durbar Square you then walk to through Asaan to the bustling Indrachowk, one of Kathmandu’s most colourful local markets. Continuing to Asaan Chowk you visit the Annapurna temple, dedicated to the goddess of Grains. You then are taken to Swayambunath, otherwise nicknamed the ‘Monkey Temple’. This is one of the oldest and most revered shrines in the country. Perched on the top of a small hill, it is a not only a major landmark of the valley but a symbol of Nepal. 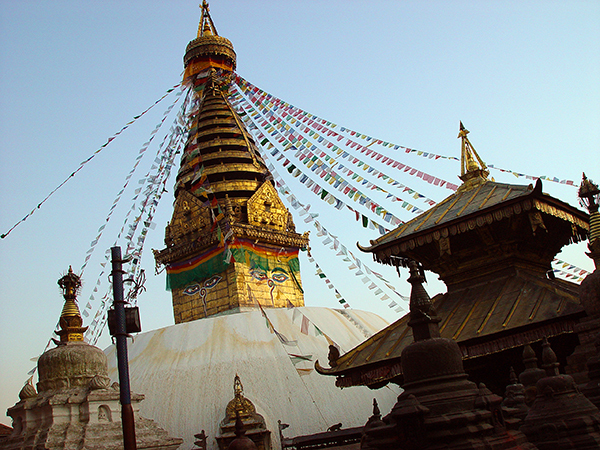 The stupa has been an important Buddhist pilgrimage site since the 5th century. Buddha Jayanti (Buddha’s Birthday), Gunla (a month-long festival) and Lhosar (Tibetan New Year) are all celebrated with gusto here. You can reach the shrine by climbing 365 steps up the hill, or by a less steep but not so scenic route that winds around the back of the temple complex. 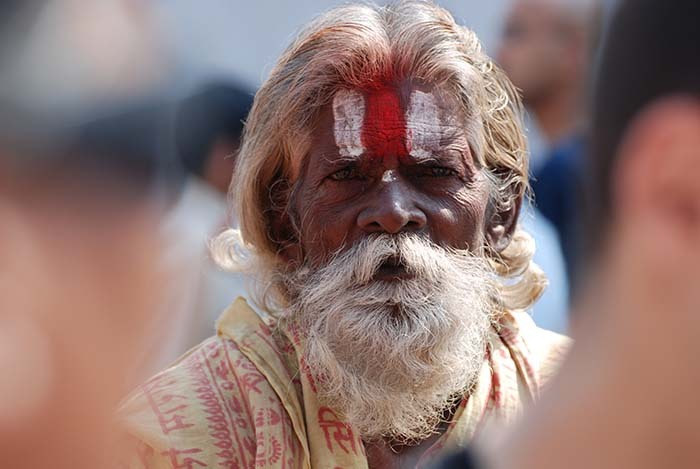 You see many chaityas and temples but look out for the mysterious Shantipur Temple. This is where the 8th century Tantric Shantikar Acharya lived and it is said that his meditation kept him alive for many centuries. In the afternoon you are driven to Bhaktapur, one of the most fascinating and important World Heritage Sites in Nepal. Bhaktapur is made up of three large squares filled with historic shrines and temples, Newar architecture and fine art. Famous for its clay pots and exquisite wood carvings, Bhaktapur is also legendary for its colourful festivals and its delicious and unique cuisine. Bhaktapur retains its medieval feel and the local people are still engaged in farming and traditional crafts like pottery, metalwork, art and woodwork which have supported the city since it was established in the 12th century. This is a ‘must see’ place to explore! You will be shown the magnificent Golden Gate in Durbar Square (square of the palaces), the Palace of 55 Windows, the Nyata Pola Temple, Newar houses and pottery square. Although the town was damaged in the 2015 earthquake, there has been a lot of work to repair the old buildings. Neydo Monastery in Pharping, about 22 kilometres from Kathmandu, is a world apart in its little corner of the southern part of the Kathmandu Valley. Here you spend the night at Neydo Tashi Choeling Monastery Guest House. A Tibetan monastery, there are up to 140 monks living in the monastery from Nepal and India. The present Karma Charmé is the seventh reincarnate lama of in the unique Neydo Kagyu tradition, which also follows the Nyingma lineage Tibetan Buddhism. The monastery has Nepal’s biggest statue of the Amitabha Buddha flanked by statues of Avalokitesvara (Buddha of Compassion) and Vajrapani (protector and holder of the Buddha’s sacred teachings). You are taken to Bharatpur airport and fly the 20-minute flight to Kathmandu. You then have the rest of the day free in Kathmandu. You have the day free. You have the rest of the day free. You might like to try out one of the many cooking classes or workshops on offer, go for some more sightseeing or do some last minute shopping.